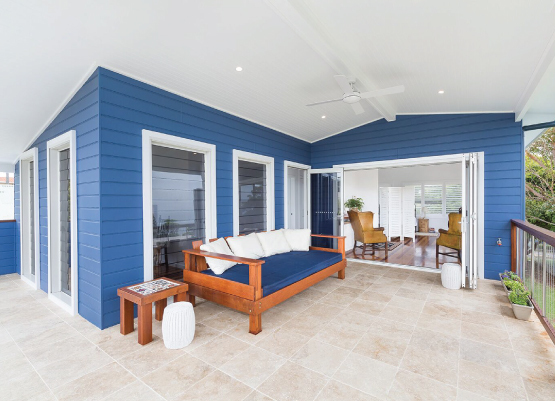 100% Australian owned and manufactured, Weathertex is the cladding product preferred by many builders, architects and designers all over the world. 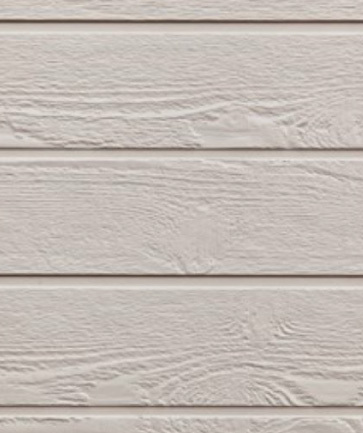 With classic and modern styles, we can provide a range of high quality timber cladding, weatherboard and architectural panels, perfect for your external cladding projects. 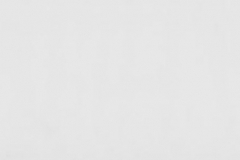 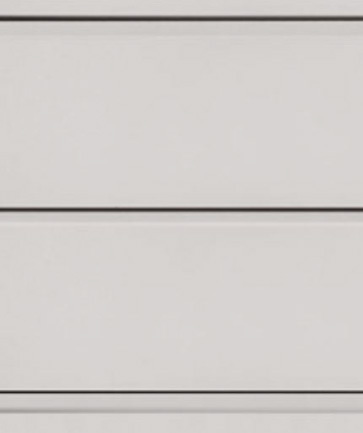 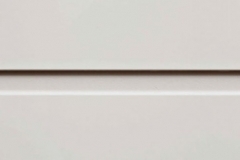 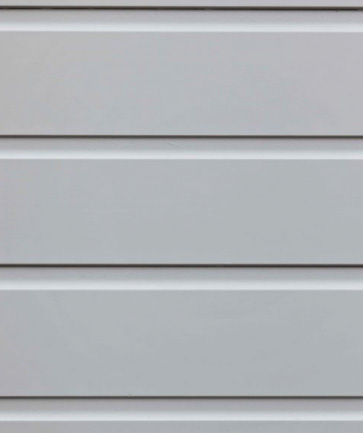 A range of matching joiners, concealed joiners, aluminium corners and nails are also available. 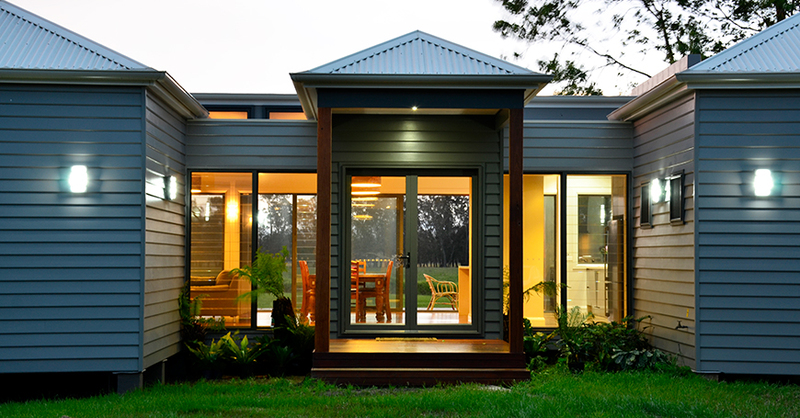 During the Weathertex manufacturing process, the logs are chipped, pulped and pressed with natural wax to make Australian timber products that are completely natural with no chemical additives. 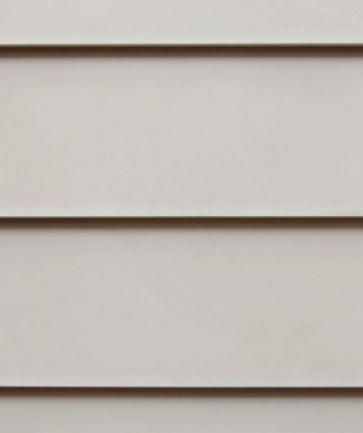 An Australian classic. 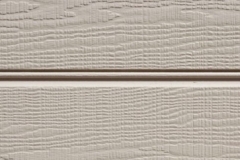 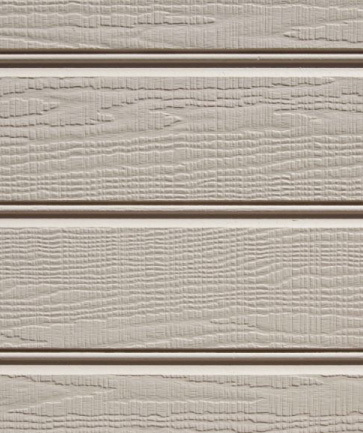 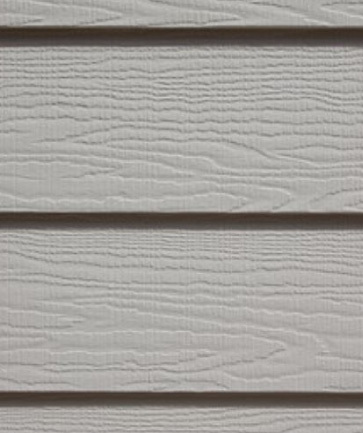 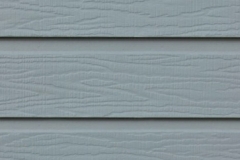 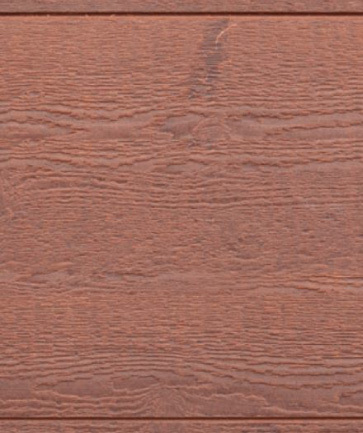 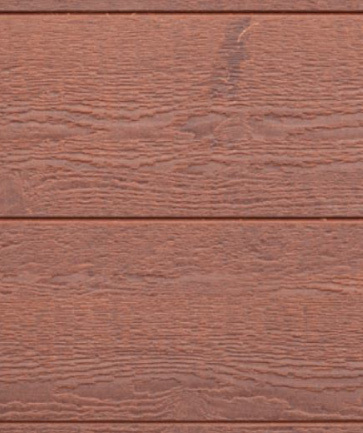 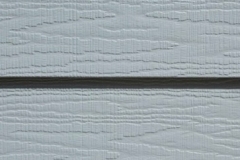 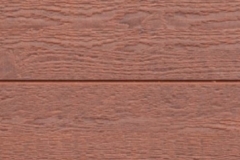 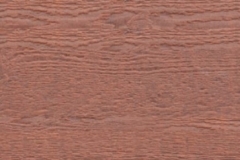 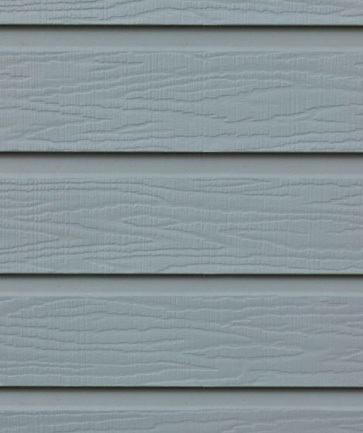 The finish of the Classic Weather boards will give your home a unique but traditional appearance. 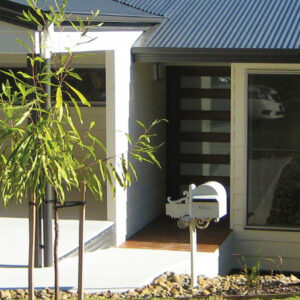 Designed to blend beautifully with Weathertex Architectural Panels, and alternate building materials such as brick, render and stone – providing limitless design and decorative solutions and applications. 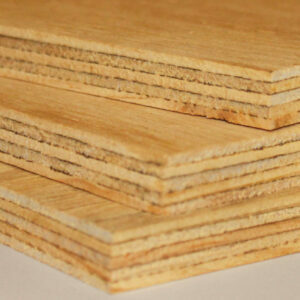 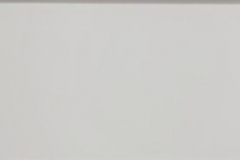 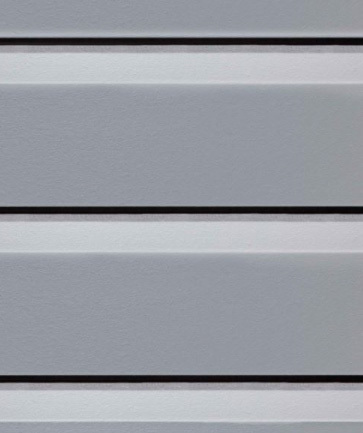 When installed, the boards will overlap by 25mm, slightly reducing the coverage per board. 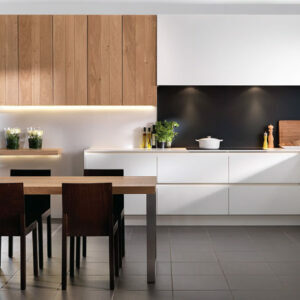 Find the style you love! 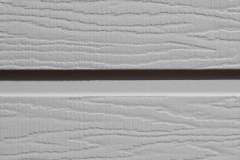 Weathertex Primelok fixing system ensures a perfect and easy alignment of the boards, reducing installation time by up to 20%. 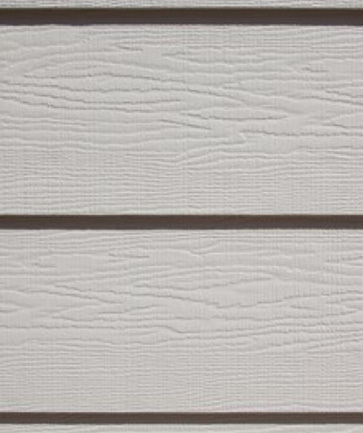 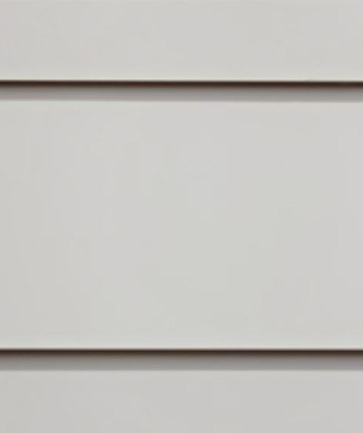 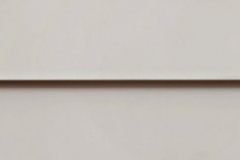 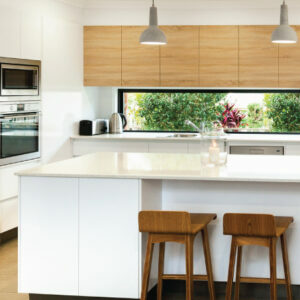 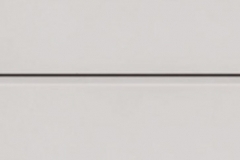 The over lapping of each board conceals fixings resulting in smooth, clean, straight lines. 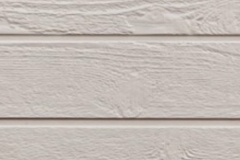 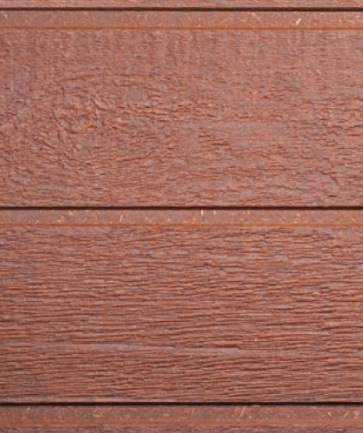 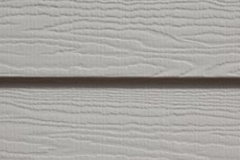 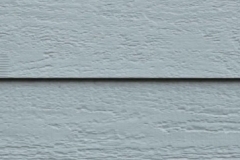 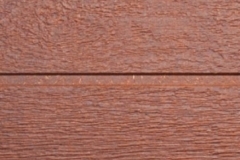 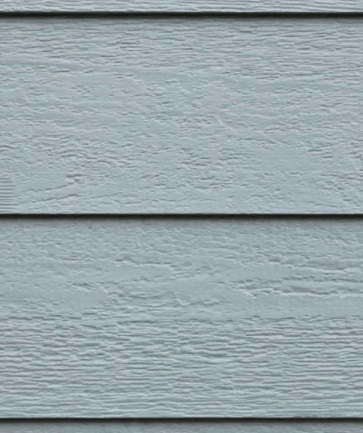 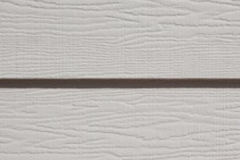 Selflok Weatherboards have a simple self locking system that aligns every board perfectly. 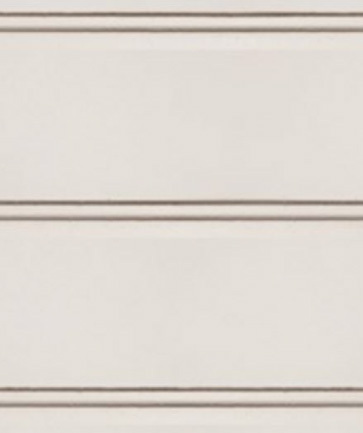 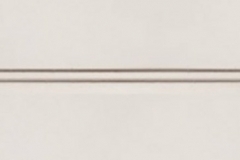 With a beautiful and unique ship lapped profile, Selflok is a known Weathertex favourite. 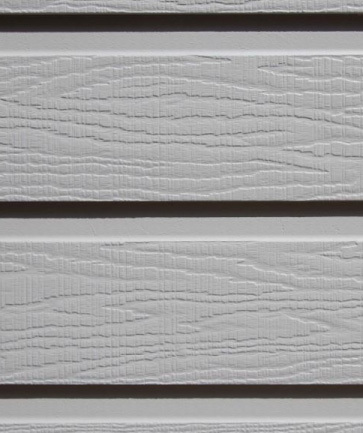 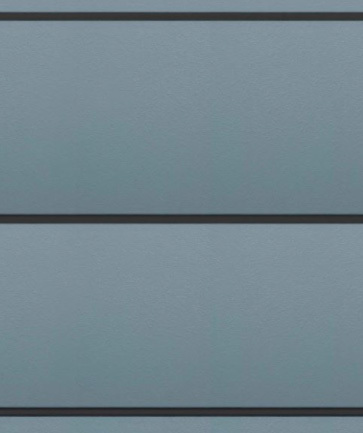 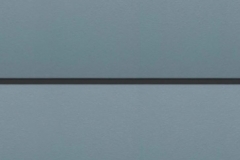 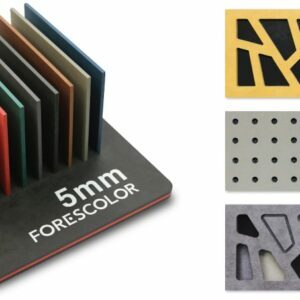 Use with the Weathertex concealed joining system to match the harmonious lines Selflok offers. 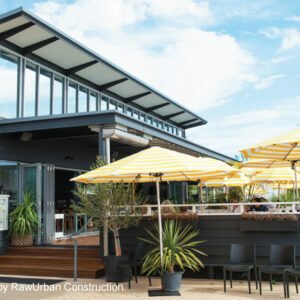 As the largest panel product available on the Australian market, Weathergroove is ideal for covering large areas in a short time. 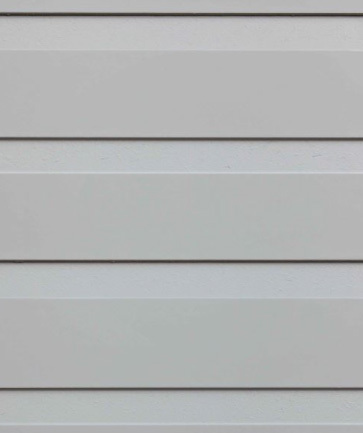 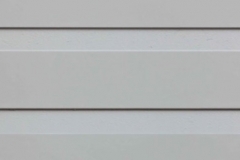 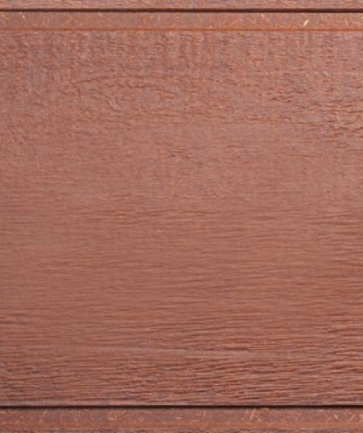 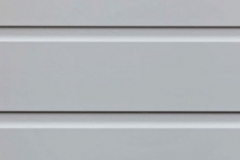 This vertically grooved cladding is environmentally friendly, versatile and it can be painted with any exterior grade acrylic or solvent based paint. 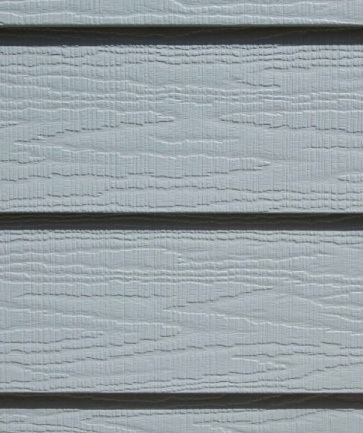 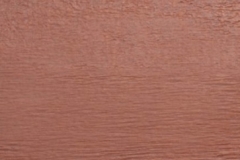 Ecowall, previously (Exteriorboard) is one of the most durable and versatile panels available. 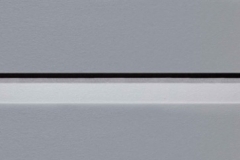 The option of both vertical and horizontal express jointing gives flexibility to the design of your choice. 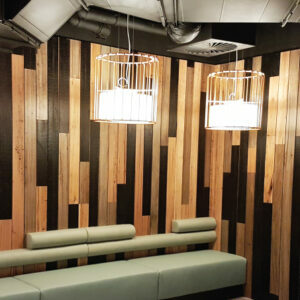 Whether a modern architecturally designed home or a large commercial project, the decorative applications seem endless. 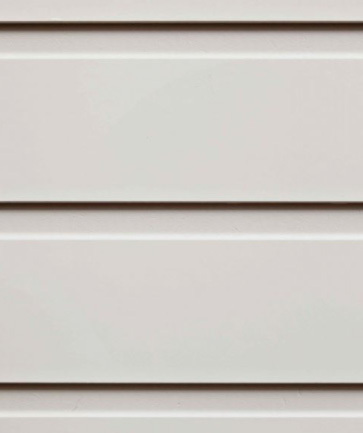  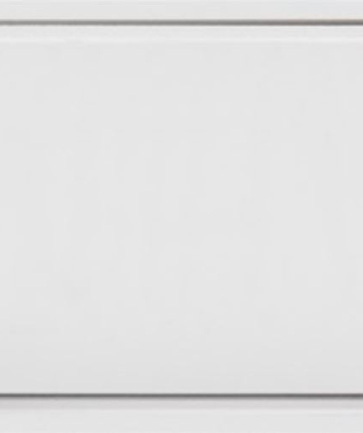 Rubix Panel is a self-locking architectural panel, available in square or rectangle panels designed to be joined on or off-stud. 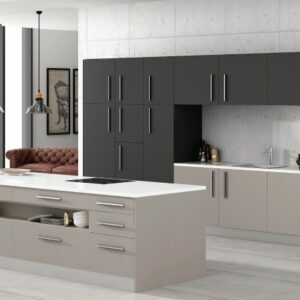 Providing remarkable flexability, installation is a breeze as there is no stud layout plans needed and no joining accessories are required.